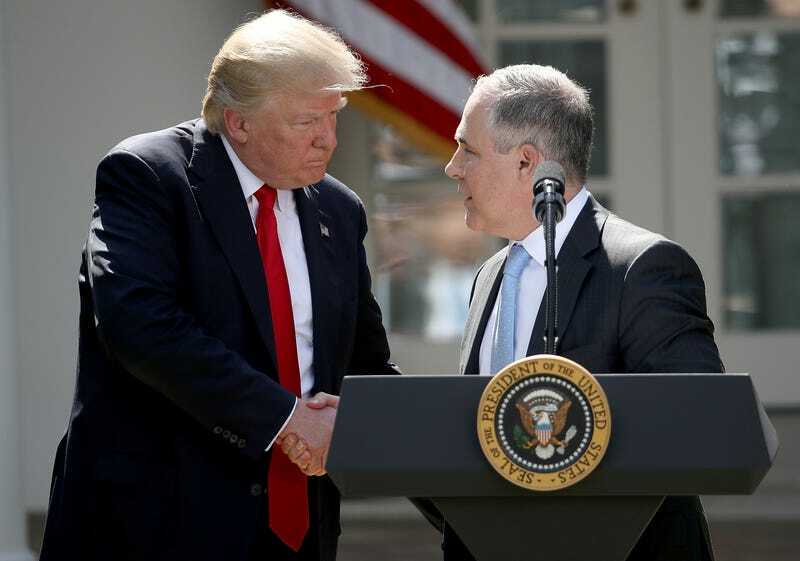 The head of the Environmental Protection Agency (EPA), Scott Pruitt, confirmed on Monday that the Trump administration would be rolling back Obama’s Clean Power Plan initiative. The CPP was originally put in place as part of the previous administration’s pledge under the Paris Accord; the plan aimed to cut power sector emissions 32 percent by 2030, relative to 2005 levels. The rollback of the CPP was first reported by Bloomberg News. According to the news outlet, a 43-page proposal mentioned, among other things, that the end of the CPP would be officially requested this Tuesday; the proposal argued that the “Obama administration exceeded its legal authority” by imposing the CPP. The repeal proposal, which is now available online, doesn’t mention any alternative plan that the EPA may implement to replace the CPP in regulating CO2 emissions. In fact, the proposal will likely seek to increase support for the extraction and use of coal and other fossil fuels, according to Henrik Selin, Global Studies Professor at Boston University; “It will likely change the way in which climate change concerns are incorporated into the federal agencies’ actions,” explained Selin, to Univision Planeta. The CPP was designed to reduce the carbon dioxide emissions from existing coal power plants, as well as to promote new forms of renewable energy. Additionally, the CPP established emission standards for new power plants, which were meant to further reduce emissions. Eliminating the CPP makes it very unlikely that the U.S. will be able to fulfill its promise as part of the Paris climate agreement. The repeal proposal fulfills the promise that President Trump made during his campaign, that he would eradicate Obama’s environmental legacy. Starting tomorrow, once the proposal is filed, it will have to go through an extensive public-comment period, a process which can take months. As of yet, the E.P.A. has not offered a timeline on when it hopes to have a finalized rule. This decision to roll back the CPP is just one of the many expressions coming out of the current government that demonstrates their preference for industry over the environment. The Trump Administration has already announced that the U.S. will be withdraw from the Paris Agreement, and their budget proposals have included huge cuts to areas related to research and clean technologies.